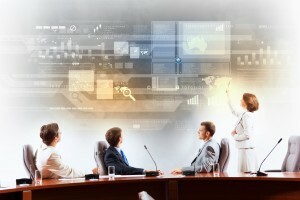 The benefits of virtualization for IT departments are many and varied. Not only does virtualization allow for improved control of operations, it also helps to reduce costs and increases the ease of scaling. There are also innumerable benefits to the improvement of infrastructure gained in the areas of networking, platforms and storage. 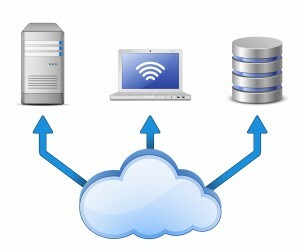 While there many benefits of virtualization, there are five which stand out as the most beneficial for IT departments. Over the past several years, a shift has been occurring in the computer industry where there is less emphasis on developing and deploying new types of services, applications and opportunities, and more emphasis on management of existing infrastructure. The rate of innovation for new software and additional competencies has suffered and become slower, simply due to inefficient and ineffective operational practices. 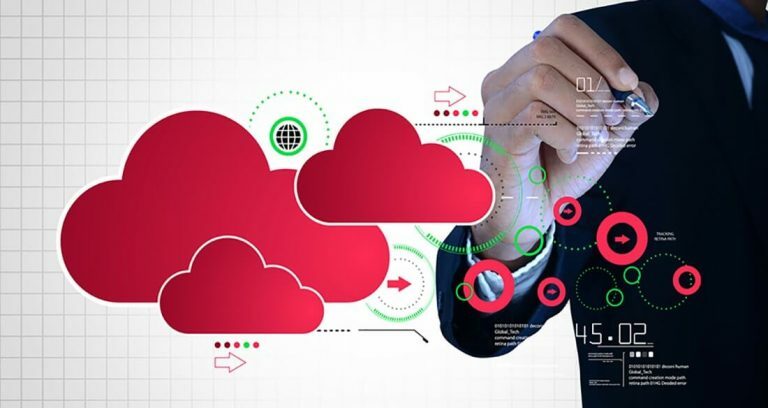 Because of this change in emphasis, many different organizations have begun to look to virtualization in order to find studied and effective ways of simplifying the administration and ownership of their present servers. Costs associated with hardware maintenance, server power supply, support staff, data backup and software upgrades and maintenance have become a large and very significant portion of IT budgeting. Because of the growth of these costs, businesses are seeking effective ways to reduce costs while improving performance. Virtualization allows businesses to improve their servers, reduce the associated costs and make better use of IT budgets. Effectively reducing the costs and increasing the efficacy of operations can be exceedingly difficult. Reducing operational costs consists of getting more work done with fewer workers and a smaller amount of resources. On the other hand, an IT department benefits greatly from the automation of tasks which are both simple to perform and frequently repeated. This reduction of tasks which are often considered tedious can help improve morale within the department and free personnel to perform more important tasks. Server virtualization allows a business to reduce costs and automate tedious tasks effectively. Application programming interfaces published recently allow third party users to customize the development of software for management functions. This type of broad customization allows for the automation of several management functions, providing increased visibility, more effective planning and more comprehensive reporting than has previously been feasible. The operating system of a server can be captured through the use of a snapshot. A snapshot allows upgrades to be made, while having the ability to keep a copy of the operating system’s configuration prior to any changes. With this snapshot, if the upgrades do not perform as well as expected, or if they are incompatible and disrupt the system, the operating system can be configured back to the pre-upgrade settings to restore normal function. This minimizes the chances of irreversible and inappropriate changes to the server’s operating system or the infrastructure of the business, because it can be restored from the snapshot. Related: Is It Time to Upgrade Your Server? The availability and growing use of external storage has offered innovative new solutions to the long-standing problems with the strategy of backing up data on a disk drive in a data center. New types of storage arrays have provided new ways to backup data with block-level copies for hard disk drives; data storage is becoming increasingly centrally organized. This central organization eliminates the problem of data duplication and is performed in-line for a complete data backup, or in the backup itself, in order to reduce the size of storage needed for backups. This type of data and technology organization is now the typical way data is managed in servers. The recent innovative developments in application programming interfaces for storage mean that virtualization servers can manage the programmable elements of storage arrays. This allows storage processing to be offloaded to a storage array server. It also allows storage subsystem scripting for creating a way to administratively monitor storage from one console, instead of having monitoring spread out over many different consoles. The push toward virtualization has created broad incentives for the development of innovative products and new features from storage vendors, leading to substantial advances and important changes. These changes have led storage vendors to produce APIs, as well as interfaces, with more responsive administration and management functions than have ever been seen before. Being able to load a number of instances of operating systems on one physical server can have several benefits for operations. Most significantly, data center can be scaled to more servers than can be held in a single physical space. This function is widely misunderstood, but is important in granular scaling and information processing. Typically, a physical server only holds a single operating system. Servers can be manufactured to a size of 1 RU, minimizing its foot print. However, innovations with virtualization have allowed many more instances of operating systems to be stored together in one box. As many as 20 or 30 instances, and possibly many more, can be held in the space which used to be occupied by only a single instance of an operating system. Currently, the production of silicon is in such a state that both the central processing unit and the memory have greater capacity and can perform better than is needed for nearly any current processing load. Data centers often contain a number of servers, performing necessary small jobs. Virtualization allows those servers to be collapsed into very dense clusters which take up far less space. This allows, ultimately, for improved scaling of the data center. Server virtualization has many benefits, and those benefits extend beyond a single level. Virtualization allows a business to be more proactive and careful with its IT budget, automating simple and repetitive tasks so that IT personnel are able to better perform their work, while also allowing for the reduction of required resources and space. Virtualization also protects a business from improper or inappropriate system upgrades, saving time and money. 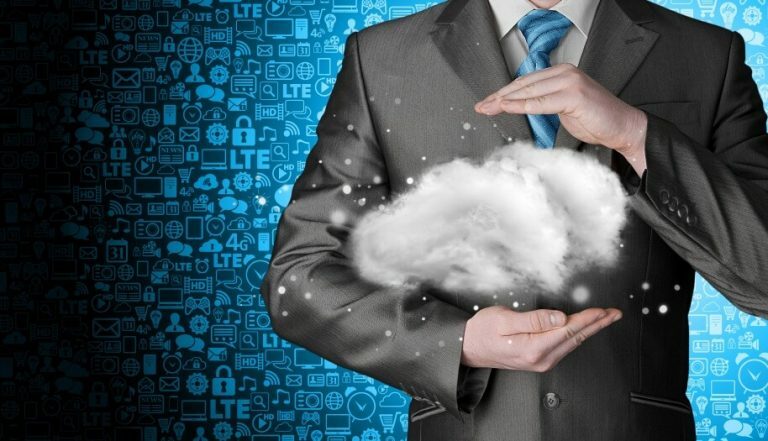 Cloud Services & Solutions: When Should Cloud Migration Take Place?